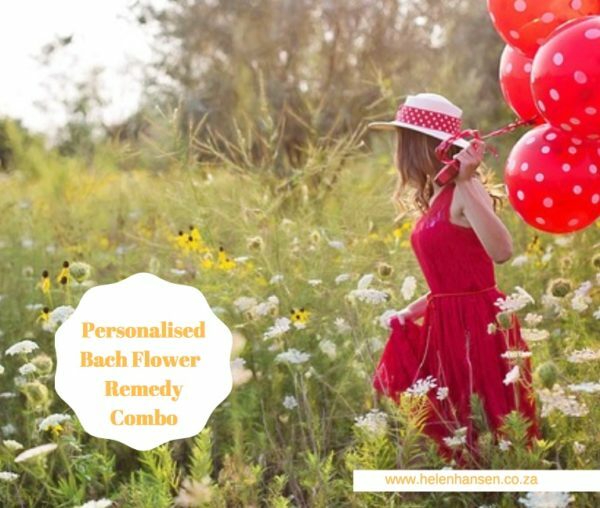 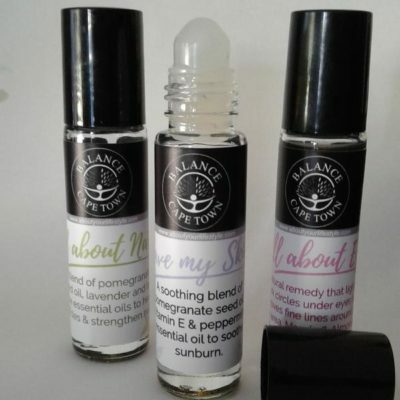 … these are just a few of the emotions that Bach flower remedies assist to harmonise. 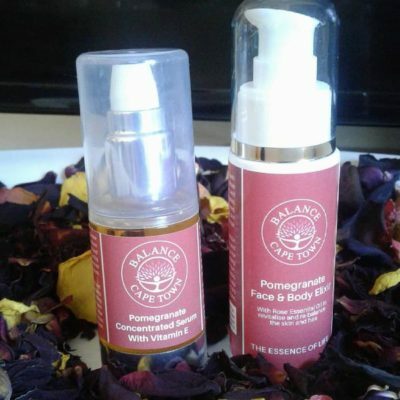 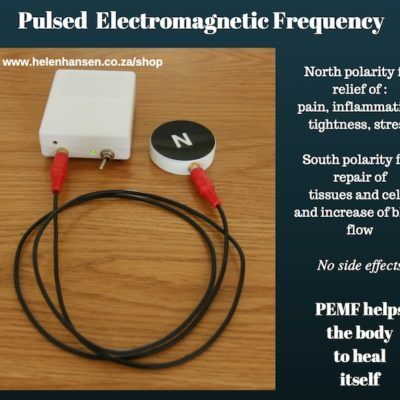 R360 for 30 min online consult + personalized Bach mix of 7 remedies (30ml). 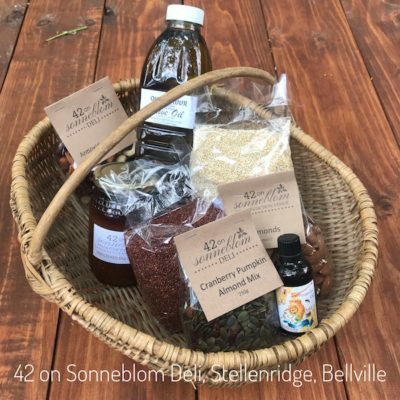 R160 for personalized mix if you state the ingredients for the combo.